Dillon Eb Alto Trombone. .470" bore, 7 inch yellow brass bell. Has lightweight nickel outer handslide, and comes with a mouthpiece and a case. The Dillon Alto trombone plays free and easy, and has great response and pitch. 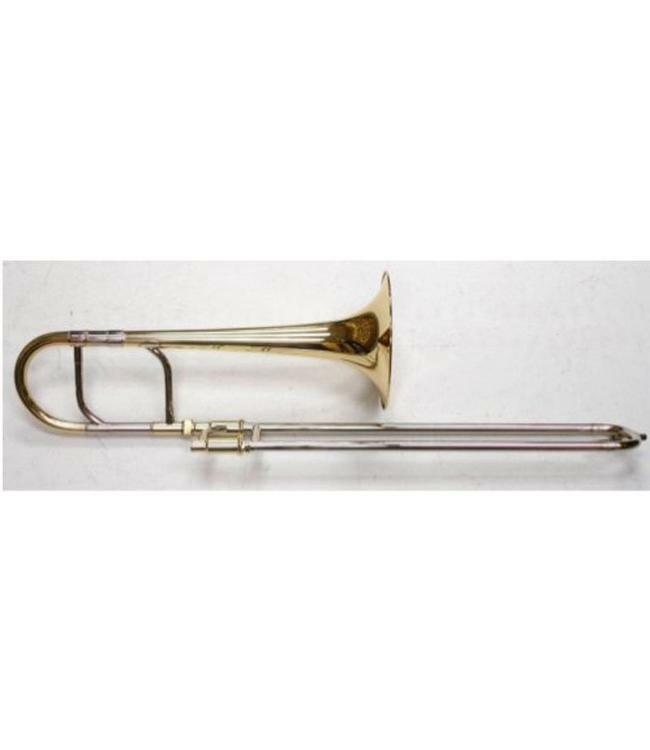 This instrument is perfect for a student who wants to learn how to play the alto trombone!